An unhealthy obsession with the River Cottage a decade ago might not seem an obvious link to why wine inspired and influenced the opening of Garagistes, but it makes sense now all these years later and it’s something anyone who loves good cooking, provenance and culture can appreciate. The move to Tasmania was intended to provide me an opportunity to get my hands in the dirt, catch the odd fish here and there and understand how what I was cooking arrived to the stove and larder. This I found quite easily—growers, enthusiasts and long-time residents all passed on what they grew, their tips and fascinating knowledge. Dirk Meure happened to be one of these sources and also a close friend. I can still remember the cold, windy night in May 2005 pressing off a bumper crop of pinot noir, the pure power of freshly fermented, lightly tannic first run juice that fell from the Swiss pneumatic grape press. I had one of those moments where an interest was sparked and I wanted to know more. I referred to Dirk as a winemaker for years. I think in the beginning he probably thought that was exactly what his new job description would be, but things have certainly changed. The distinction between winemaker and farmer is quite clear, in some places. The former carries much more prestige, interest and financial rewards, but what if they were intertwined and one and the same? How can a farmer be a winemaker? I never thought of grapes for wine as a crop and many people don’t. 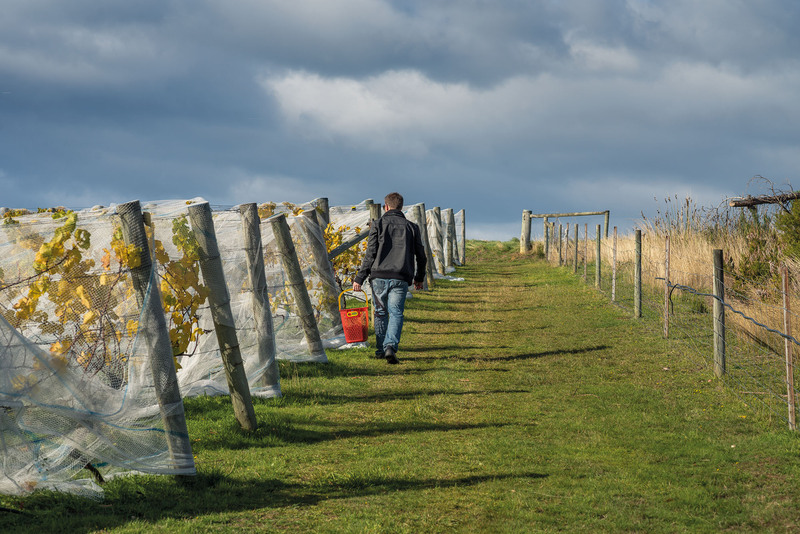 From that desire to experience the River Cottage closer to home, I discovered that not only did I want to meet the people who grew my food, but those who grew the fruit to make the wine I was consuming with that food. 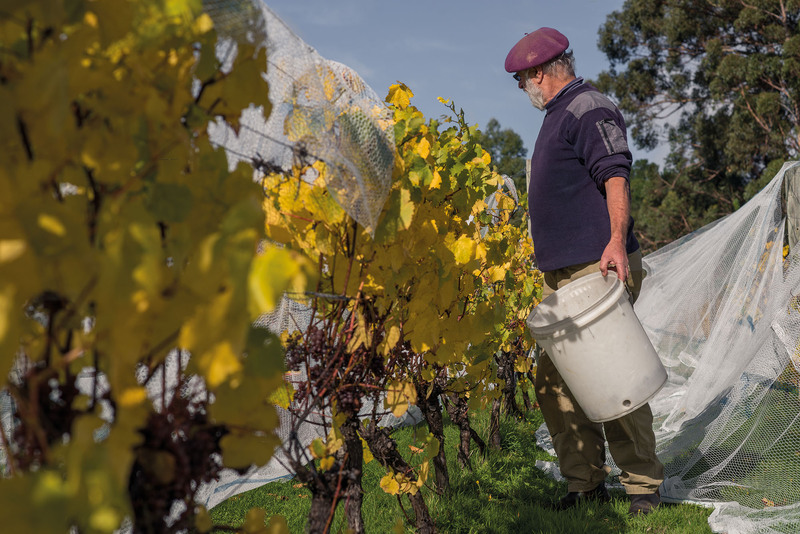 If these farmers weren’t using chemicals, synthetic fertilisers and multitudes of additives to nurture their crops, was it the same for grape growers and winemakers? Over the years of drinking a few bottles here and there with Dirk, a philosophy developed that really impacted what I was looking for in a bottle. When I selected a cabbage, did I do so because it was delicious, well nurtured and interesting? Or was it because it looked perfect, tasted good, but ultimately every bite was the same as the last? 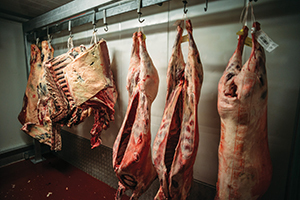 All these questions and more steered my palate, my ideas and my education toward the opening of Garagistes and what would be featuring on the wine list the day we opened the door. I know what I’m going to say next will ruffle a few feathers, but it’s merely my experience and opinion on what I like. It pleases me that over the last years others have shared that feeling, that convivial moment when you know you are tasting something that seems like alchemy, not purely chemistry. Natural wine is contentious no doubt, so let’s pass on that argument. It’s subjective and a waste of time to focus on one word. I’d rather refer to a friend’s analogy that it’s akin to a mason’s handshake, a beacon that lets someone else know exactly what you are looking for in a wine. Whether or not ‘natural’ wine is trendy is another matter. 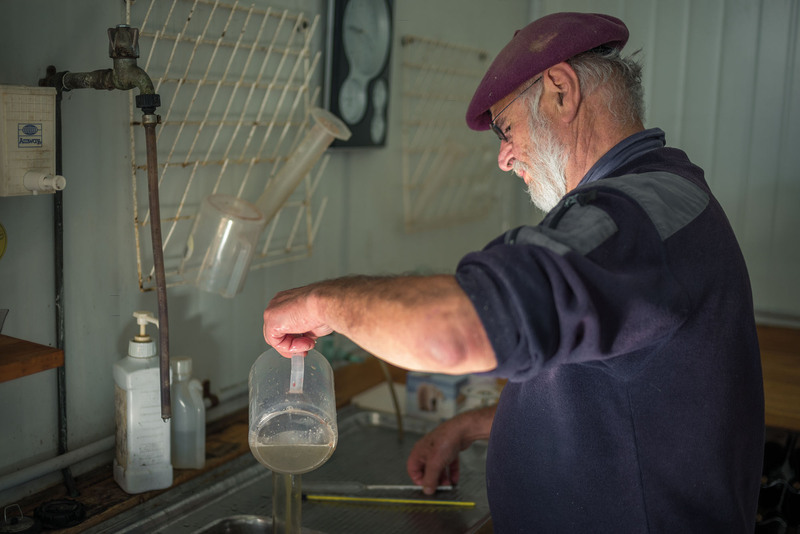 For me, Dirk, my business partners and some customers it was important to find these ‘farmers’ who tended the vines, picked their own fruit when they judged the time was right and nurtured their own fermenting juice. 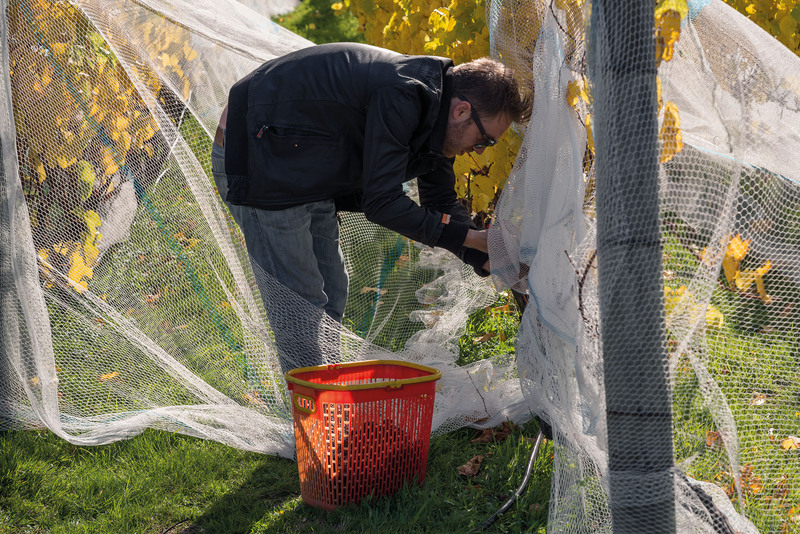 Trusting only themselves, these farmers’ extraordinary efforts in the vineyard means they can let that juice express itself without needing to intervene. The result is a product of pride, fruits of each precious crop with their name on the label and their reputation inside it.